This summer, NetFlix is set to release its first Arab Series: JINN. 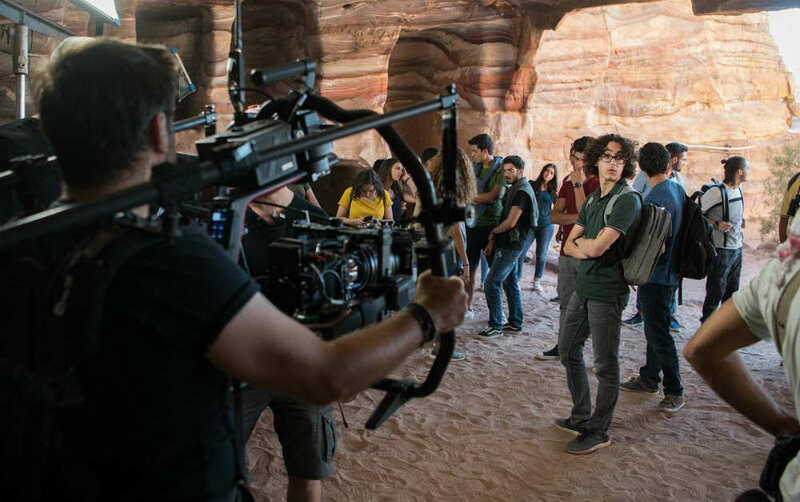 Filmed in Jordan and featuring Middle Eastern talent, the series is produced by Elan and Rajeev Dassani (SEAM) and directed by Lebanese filmmaker Mir Jean Bou Chaaya. The six-episode supernatural drama series tells the story of a girl accidentally releasing a jinn (supernatural being) in the form of a teenage boy. They learn later on that they have also unleashed an ancient darkness that threatens the world. I’m definitely watching this series! Netflix entering the market could prove to be a major game changer.